In the different parts of the country, it has seven various branches. These are in Berhampur, Bhopal, Kolkata, Mohali, Pune, Thiruvananthapuram, Tirupati. 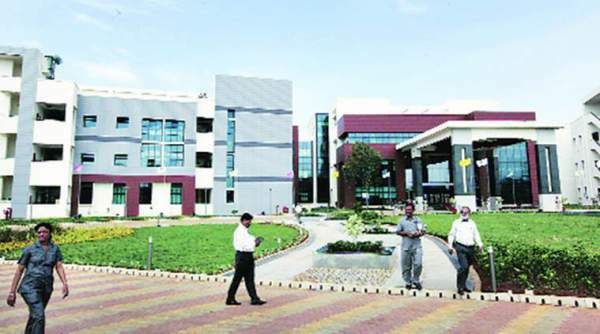 Kolkata was functioning from the temporary campus at Mohanpur, a temporary arrangement within the campus of Bidhan Chandra Krishi Vishvidyalaya. IISER is one of the best institutes for research. All the candidates have to work hard to get admission into the institute. There is special admissions test for the candidates who wants to take admissions into five years integrated courses in BS and MS. This particular test will be conducted every academic year. This test is just like an aptitude test. The examination has been held on 3rd July 2016. A huge number of candidates take part in the test. This test is necessary for the candidates who wants to take admission in the institute and also intends to continue the dual degree of BS and MS. They can check the result from the official website. The official website is www.iiseradmission.in. Is expected to be declared the result on 10th of July. Candidates must have to follow the steps to get a result. The first step is to visit the official website of www.iiseradmission.in. A homepage will be open. Then click on the link ‘IISER Admission Test 2016 Result‘. Enter the details of candidates such as hall ticket number. Then the results will be displayed on the screen. Download the result and take the printout of the result. Stay tuned to The Reporter Times for latest education news and all the government jobs updates. Don’t forget to share it on social media sites to let fellow mates and friends know about it. They may be waiting for it eagerly.